Hey Natural Babes! I hope you are all doing good! Give me some life updates in the comments below! We had a crazy week, my step son just started kindergarten yesterday! 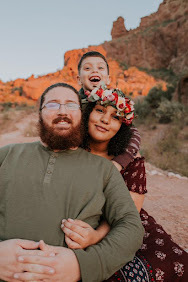 So it's been pretty busy in my house but we've definitely been having a blast! I've got some back to school blog posts coming out this month as well so be on the lookout for those! 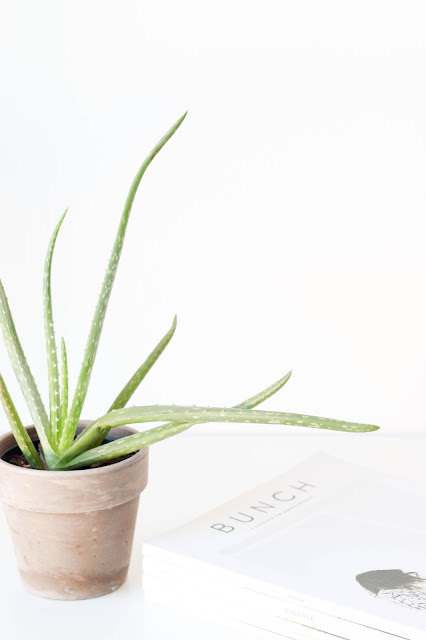 For today's blog post I wanted to share 5 air purifying plants that are inexpensive yet powerful! Let's get into it! Why Do I Need to Purify My Air? The air we breath is full of toxins that are released from the things around us, especially when it comes to being indoors. The EPA actually ranked indoor air quality as a top five environmental risk to public health. EPA studies found indoor air pollutants were generally 2 to 5 times greater than outdoor pollution levels (reference 1 see below)! Several parts of ours homes fundamental structures are full of toxins. Like laminate flooring, new carpet, paint, flame retardants on furniture; and then by adding in toxic cleaning products, toxic bath products and synthetic fragrance it makes the air quality even worse! Now this one is harder to find. When I was at Home Depot buying this plant for my old apartment, I asked the garden sales associate where I could find a rubber tree and she looked at me like I was crazy, but I was able to find it just had to do some digging! I also love the rubber tree because it's easy to take care, great in low light, removes formaldehyde and is known to increase the overall oxygen levels! 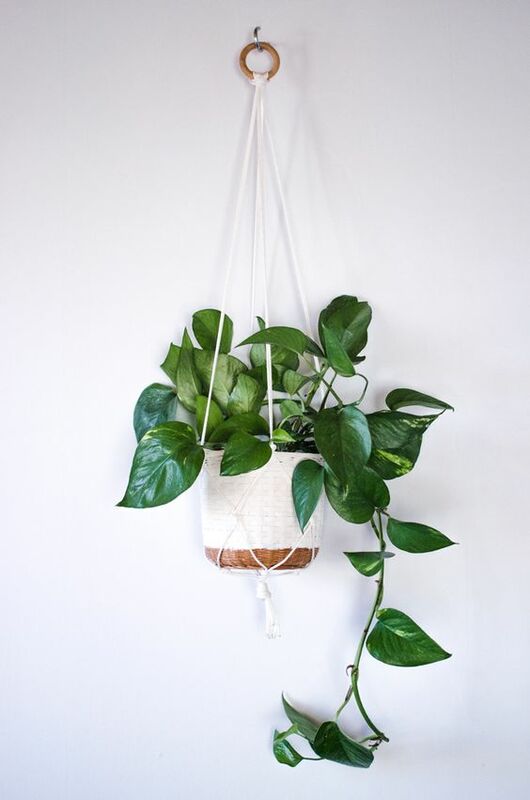 The golden pothos plant is the favorite plant of almost all the women in my family! For some reason we just love to collect these plants and let them grow so long that they reach from one end of the room to the other! But I love the golden pathos it brings good memories for me and is great at removing formaldehyde and carbon monoxide (3)! Despite its name you won't be attracting any snakes into your home! I have yet to own one of these plants but I hope to one day soon! Snake plants are great for removing formaldehyde, nitrogen dioxide, benzene and xylene (3). Peace lily's are great plants for the bathroom for two reasons: they do great in low light and they have been shown to kill mold spores; so cool! 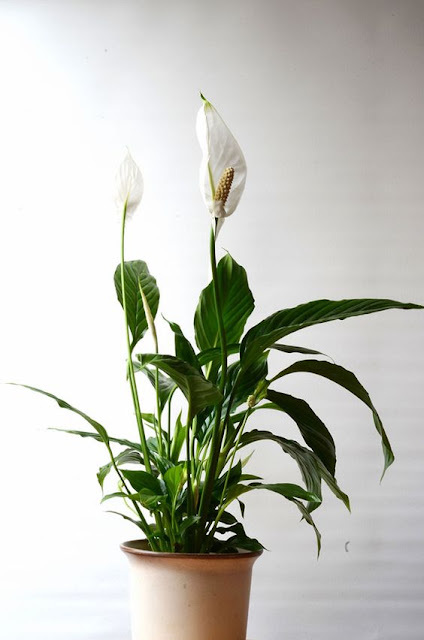 Peace lily's are also known to remove benzene, trichloroethylene, acetone and formaldehyde (3). There we go! 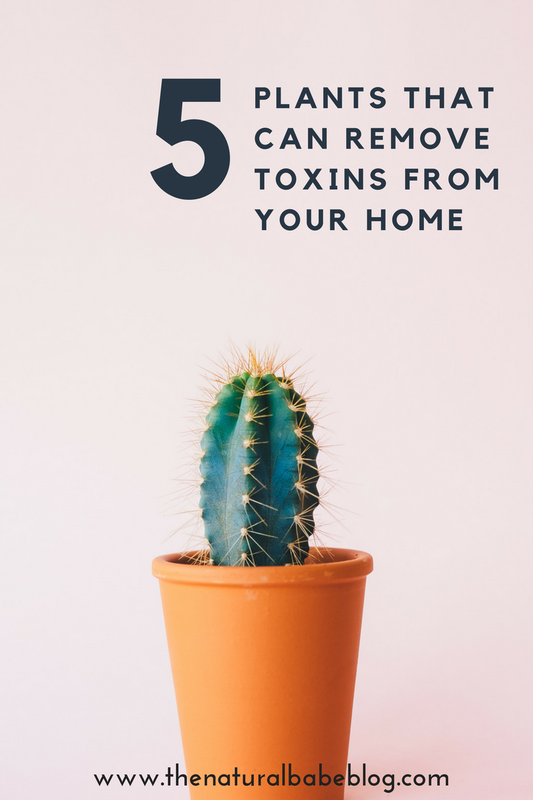 5 plants that remove toxins from your air! Comment down below if you have any of these plants and which one is your favorite. (1) Dr. Edward Group DC, NP, DACBN, DCBCN, DABFM. “10 Shocking Facts About Indoor Air Quality.” Dr. Group's Healthy Living Articles, Global Healing Center, Inc, 27 Oct. 2014, www.globalhealingcenter.com/natural-health/10-shocking-facts-indoor-air-quality-iaq/. Accessed 4 Aug. 2017. (2) “7 indoor plants that purify the air around you naturally.” Inhabitat Green Design Innovation Architecture Green Building, 23 Mar. 2017, inhabitat.com/7-indoor-plants-that-purify-the-air-around-you-naturally/. Accessed 4 Aug. 2017. (3) Fitness, BodyRock. “BodyRock: Get in the best shape of your life at home for free.” Pinterest, 3 Aug. 2016, www.pinterest.com/pin/91972017370034178/. Accessed 4 Aug. 2017.